Delaware County released this project to help with traffic backups along SR 257 and South Section Line at Home Rd. 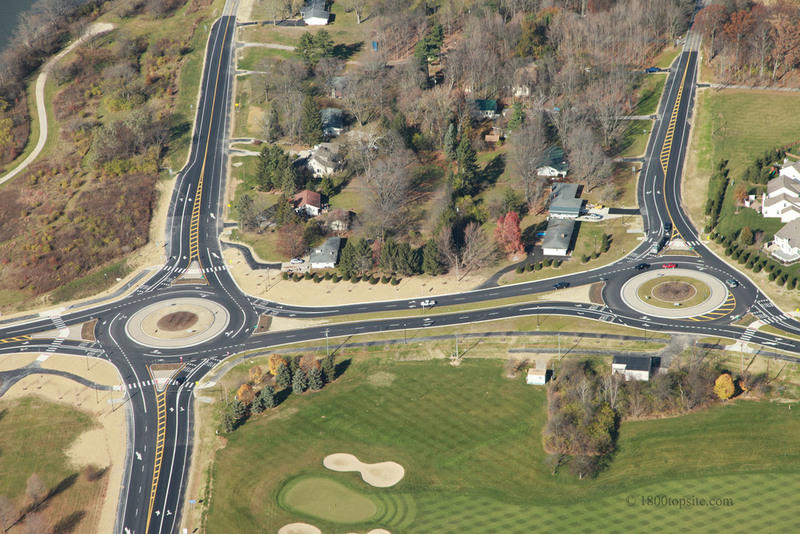 Trucco was the low bidder on this $4.8 million project, which consisted of 2 roundabouts, storm sewer improvements, concrete walk and curbs, lighting and landscaping. 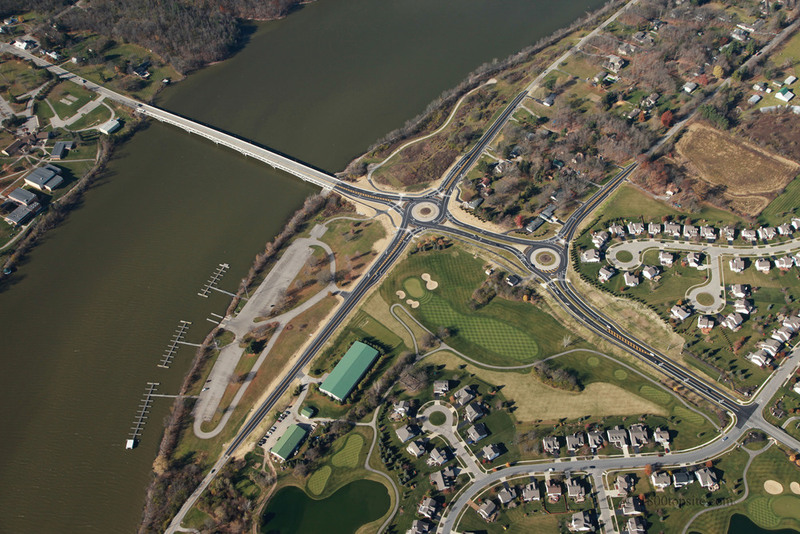 A complex, multi-phased MOT plan was utilized to minimize traffic impacts.